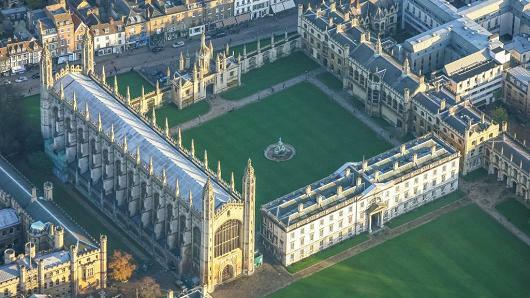 University of Cambridge is delighted to offer a postdoctoral fellowship position in public health. Eligible candidates should submit the applications before January 02, 2019. We are seeking an individual with an interest in Public Mental Health across the life course to work on an exciting programme of research funded by the NIHR School of Public Health Research (SPHR). The post will be based in the Cambridge Institute of Public Health and is for 3 months in the first instance. The post holder will contribute to scoping reviews and development of a conceptual model that will underpin and inform public mental health research within the SPHR programme and beyond. The specific objective will be to conduct a state of the art review of current public mental health guidance, policy and conceptual frameworks including evidence of the determinants of public mental health. He/she will report to Dr Lafortune and Professor Brayne, and work closely with the programme leads, supported by a programme manager, coordinator and research administrator, based at UCL. This post is funded at 1.0 FTE in the first instance until 31st March 2019. The post holder will be expected to start on 14th January 2019. Informal enquiries can be made to Dr Louise Lafortune, ll394@medschl.cam.ac.uk. Fixed-term: The funds for this post are available until 31 March 2019 in the first instance. The closing date is 2 January 2019, with the interview date scheduled for 7 January 2019.